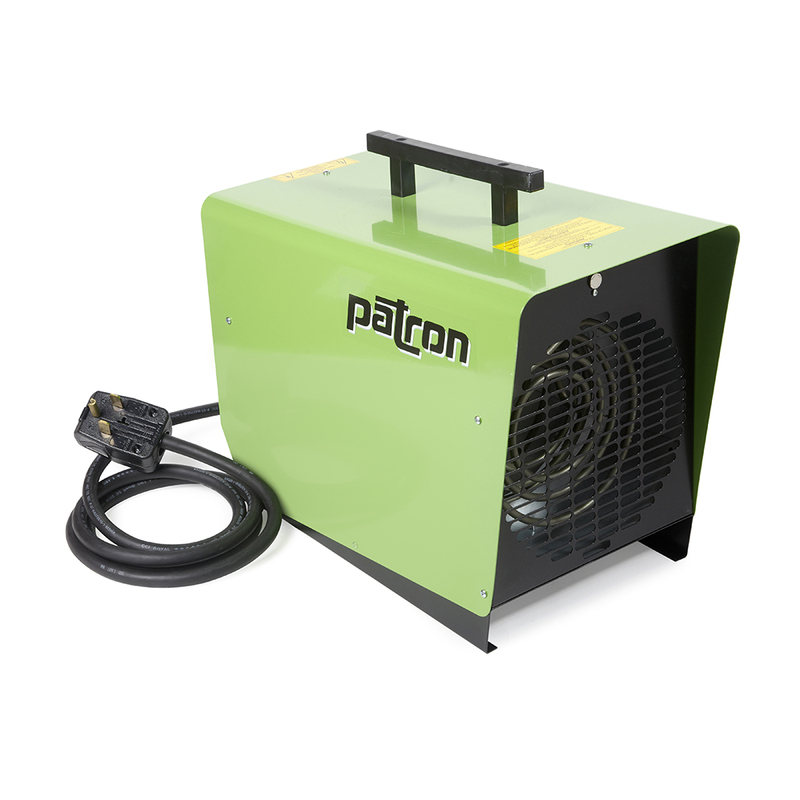 The Patron E6 is the newest member of the Patron electric family. Built with the same quality and ruggedness of all the other Patron heaters, it offers great opportunity for use in many applications. The E6 is a 240V unit and pulls 25 amps. This means it will run flawlessly off a regular clothing dryer outlet. Make sure your receptacle is a NEMA 14-30P or 14-50P, to ensure compatibility with our plug. The E6 produces a ton of heat, and disperses it in large areas.